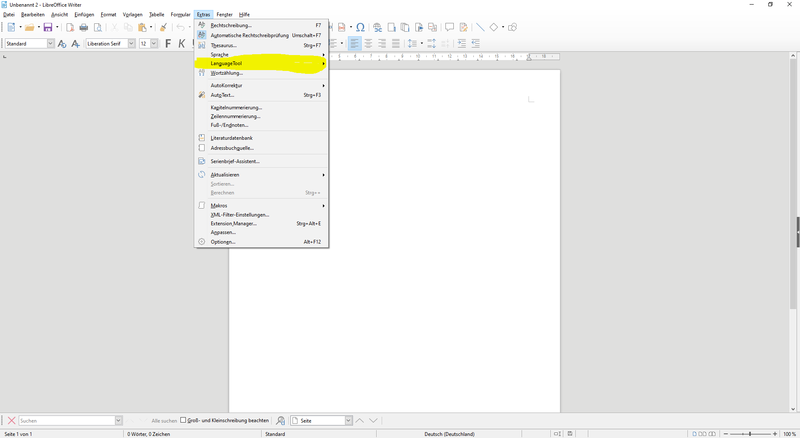 I’ve just installed the LibreOffice Plugin, but I can not figure out how to use it. There is not menu item in the Tools menu. 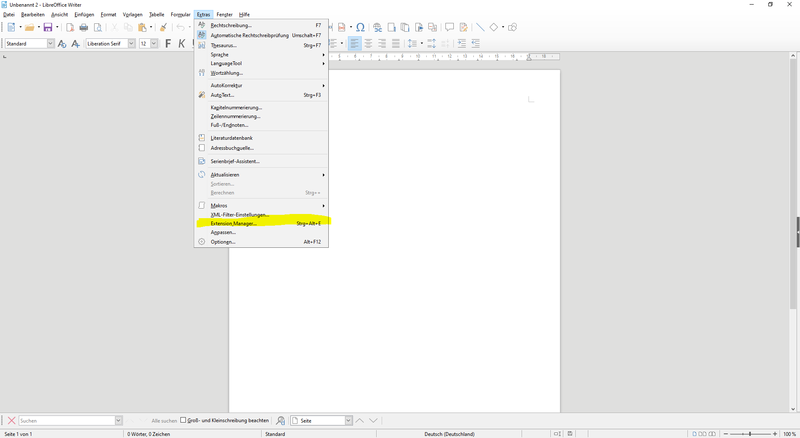 Language Tool is not shown in Tools–> Options --> Language Settings --> Writing aids. 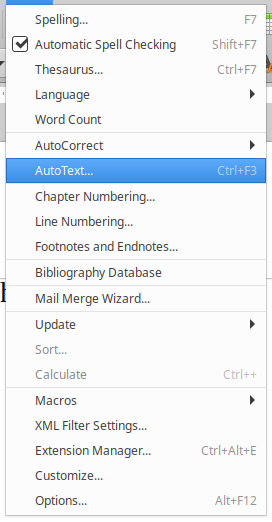 What is strange that the Disable button is greyed out when I select LanguageTool. Not sure if it is enabled. What should I do? How can I debug the issue? I am using LibreOffice 6.0.6.2 on a Xubuntu 18.04.1 LTS machine. Both Java and LibreOffice are 64bit versions. I started LibreOffice from the command line hoping I will get some warning messages, but nothing has been shown. The other day I ran LibreOffice 6.0.6.2 in Ubuntu 18.04 and it had no extensions. You probably need to install a Language Pack with the spellers for your language. What do you mean by “it had no extensions”? The spell checkers are installed (Hunspell SpellChecker). Is there anything else needed? 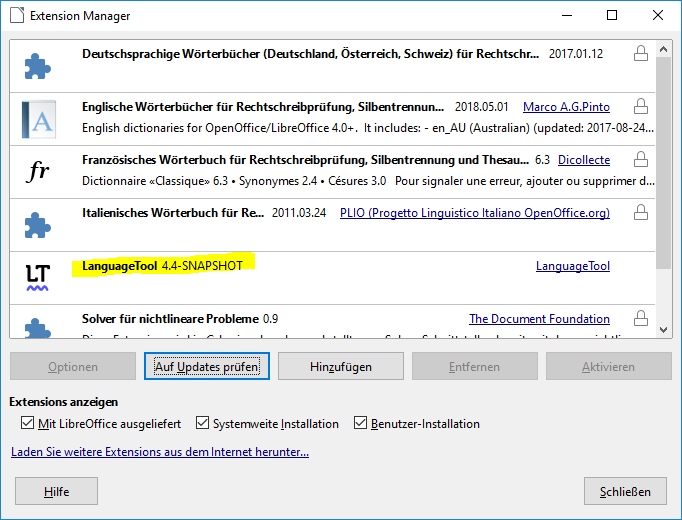 I did not even reach Language Tools Options menu, so I think that it is not installed correctly. What do you see in: Tools > Extension Manager ? Start LibreOffice Writter or LibreOffice. 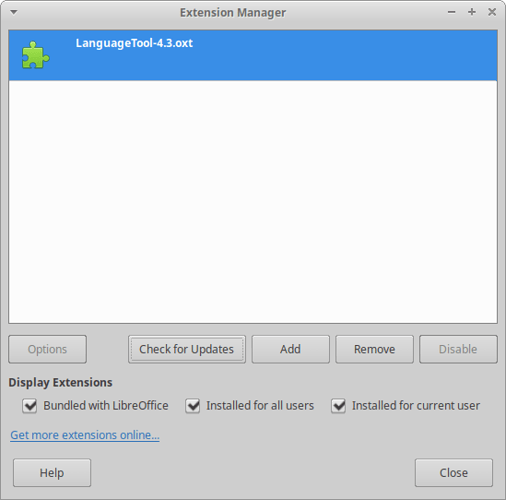 Click “Tools” [in english, i use the language german] and next "Extension Manager "
Here see you all extensions, which you have installed. You can use the LanguageTool “Tools” and next “LanguageTool” or the button “F7” on you keyboard. Sorry for this bad english, i am speak german. I think it is not installed correctly. The points in the “issues” page did not helped me. I got no warning messages. How could I debug it? No, you check update for LibreOffice and languagePacks.